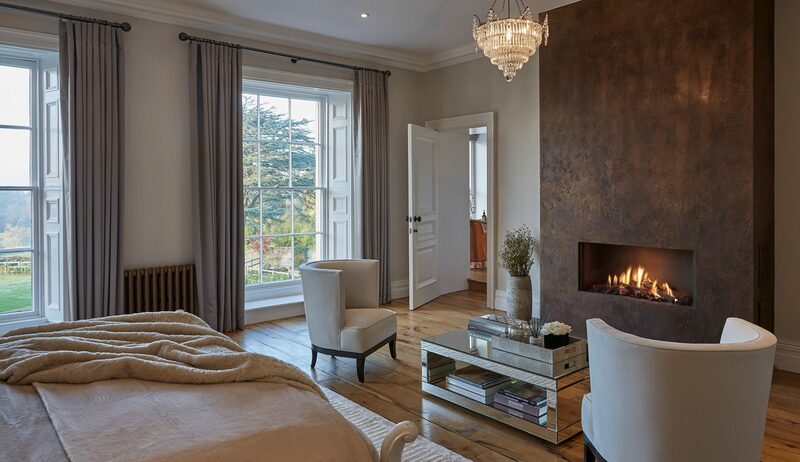 Cherie Lee Interiors is an interior design consultancy based in Hertfordshire and London. 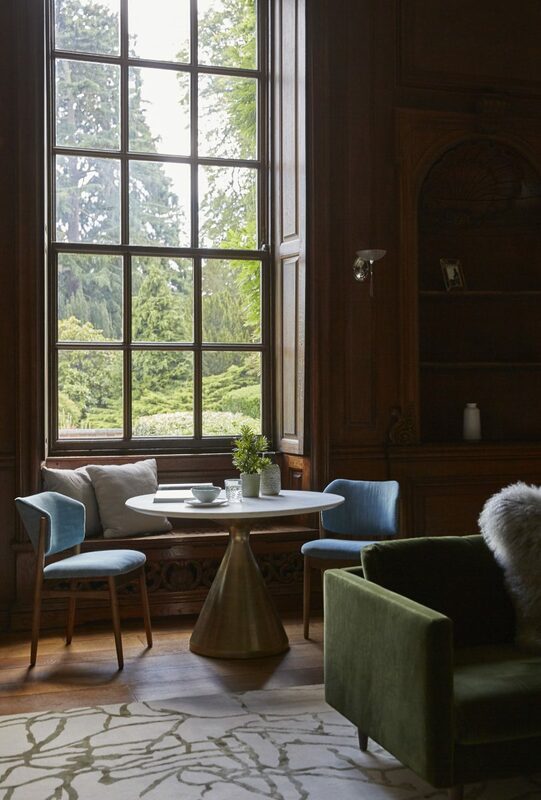 Their interior projects blend classic, period features with contemporary, modern styling. 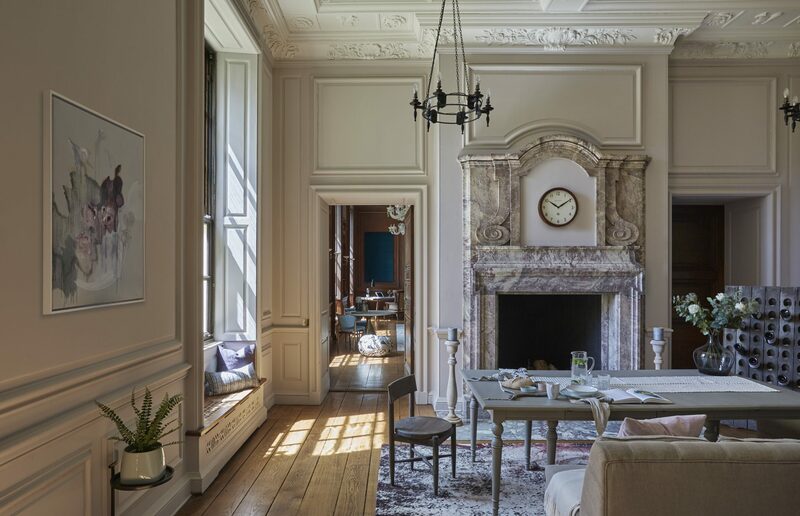 With an impressive portfolio of specialist listed and conservation buildings across the Home Counties and London, Cherie works on a broad range of properties, including new build and commercial premises. 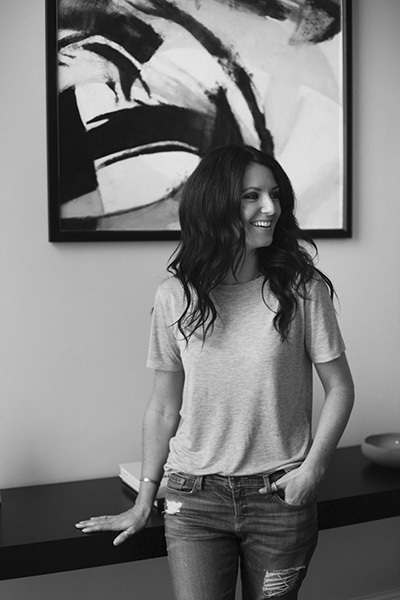 What is your background and why did you decide to set up Cherie Lee Interiors? Interior design was a complete career change for me. I was a solicitor working in the City and renovating properties as a side line, and I am still amazed at how organically the shift came about. I had developed good relationships with some trades people and contractors through my own projects and was asked to help out on a job that they were working on. Their client was unsure on material choices and I had used similar materials in one of my personal projects. I assisted with some design input for them and helped out with other bits and pieces when asked. This led to a couple of small, paid jobs. Before I knew it, I had a steady flow of opportunities to assist with the design of some beautiful homes. I made a pretty bold decision to leave my job and worked freelance for a little while before starting Cherie Lee Interiors in 2015. I haven’t looked back since! Can you describe a typical day in the life of what you do? One of the things that I love about my job is that a working week can be so varied. It’s a real mix of studio based work and being out and about with clients, suppliers and on site. We have a team meeting every Monday morning where we run through the week ahead but that is really the only fixed part of the schedule. I’m a big fan of working from home and find that I’m really productive in my home environment. The downside is that I spend many an evening on the sofa sourcing products online and catching up on my emails! You have an impressive portfolio of listed and conservation buildings but what is your dream project/ client? I am really passionate about period homes and buildings. Each period home has such character and uniqueness, but for me, Georgian style architecture is tough to beat. Symmetry, high ceilings, generous proportions and elegant windows are the bones of a stunning home before you’ve lifted a finger. Because of that, I’d love to work on a big stately home in Bath or the Cotswolds. Getting to know our client at the start of a project is really enjoyable. 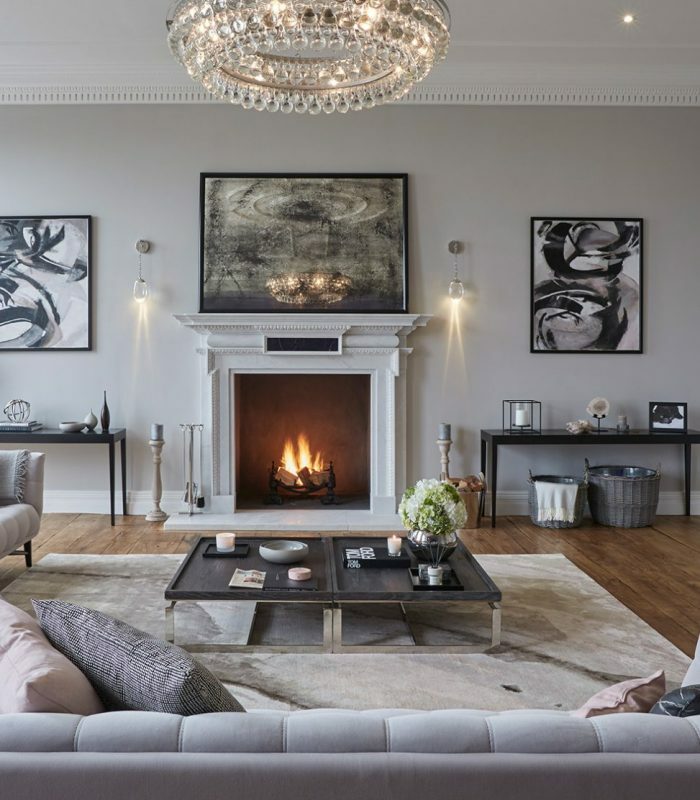 We go through a thorough Q&A with our client’s once we’re instructed and are able to really get to understand their style, who they are as people and how they want to use their home. It’s so valuable when working on the property design and you realise that, whilst our client’s have tastes in common, no two homes or families are the same. 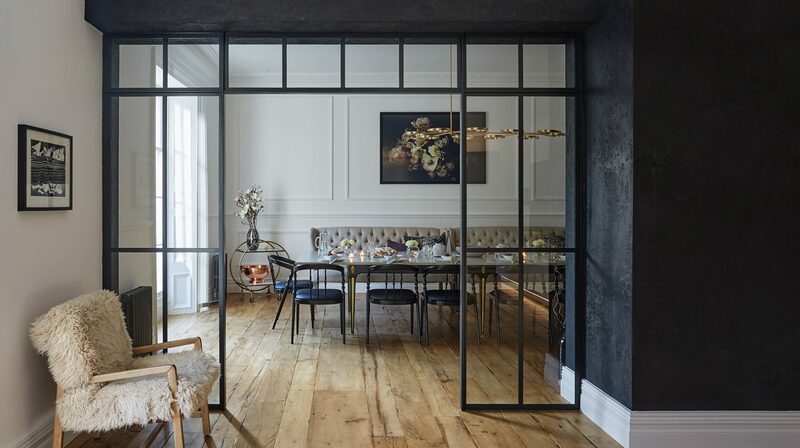 What would you say is most on trend in interior design right now? 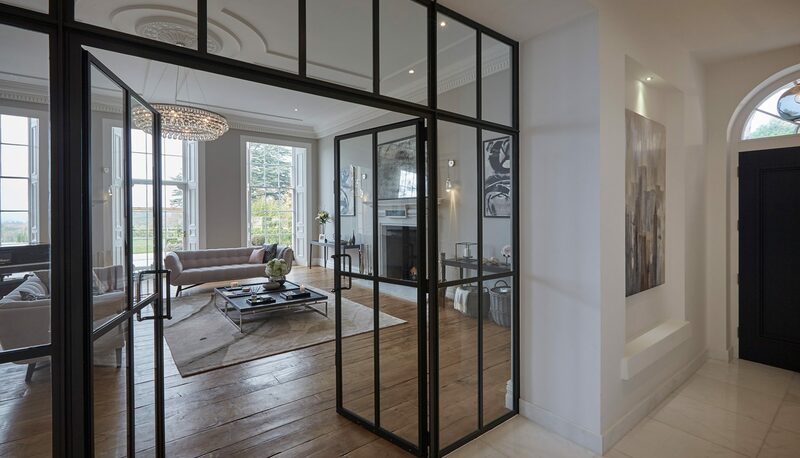 They’ve been featuring in luxury homes for a little while now but internal steel and glass screens are still so popular with our clients. 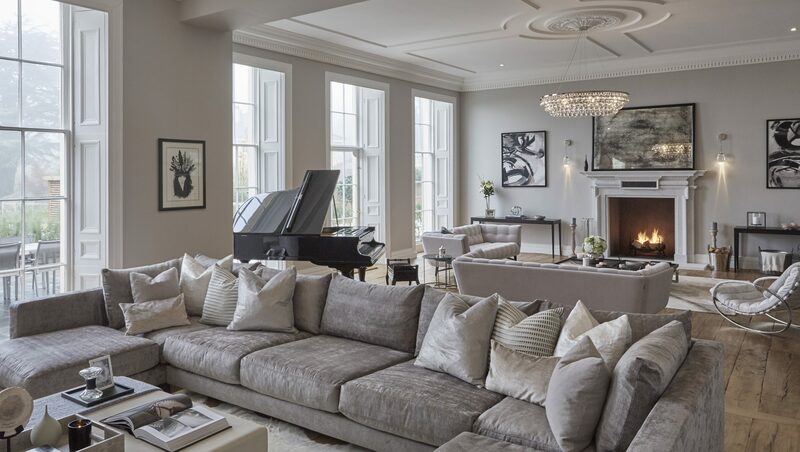 The ability to add wow factor, ensure a flow of natural light, and to segregate rooms whilst maintaining a feel of open plan living is just irresistible. 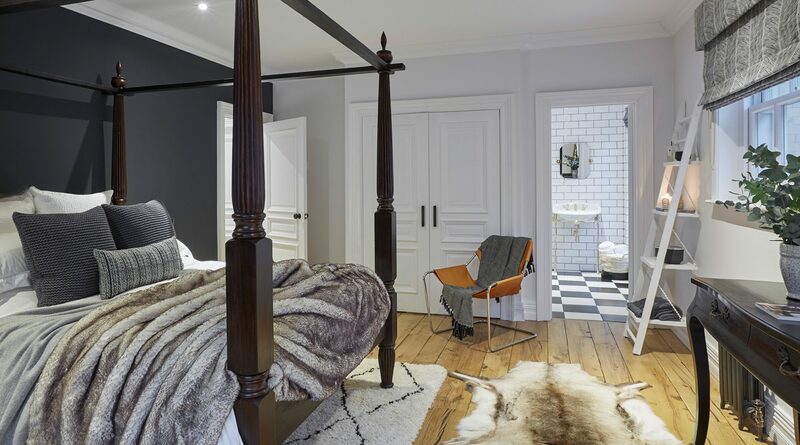 Herringbone and chevron timber floors are also on a lot of our clients wish lists. Your designs are a blend of classic and contemporary, what is the best way to combine the two? It really depends on the property. 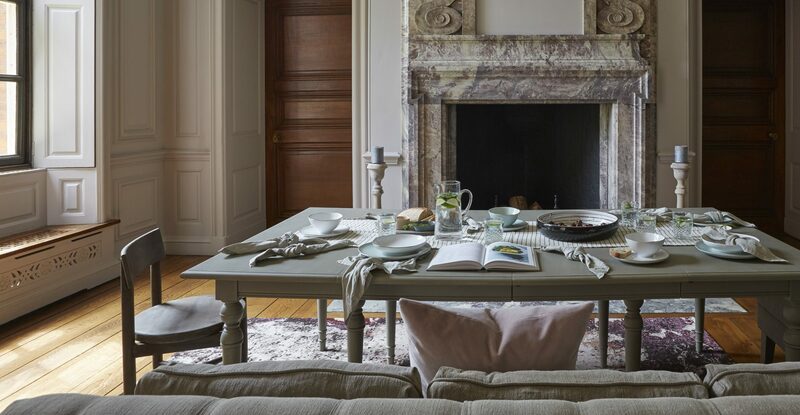 If you have a very classical room with original features you can afford to keep the furniture and accessories on the more contemporary side. In a modern setting, we might opt for a classic furniture layout and keep the main furniture pieces traditional in shape and material. Balance is always key. What are your most loved interior design brands? There are so many! However, I am a huge fan of working with brands who have their roots in the U.K. Not only does it support U.K. industry, but from a style perspective, we are producing high quality, design led products that are second to none. 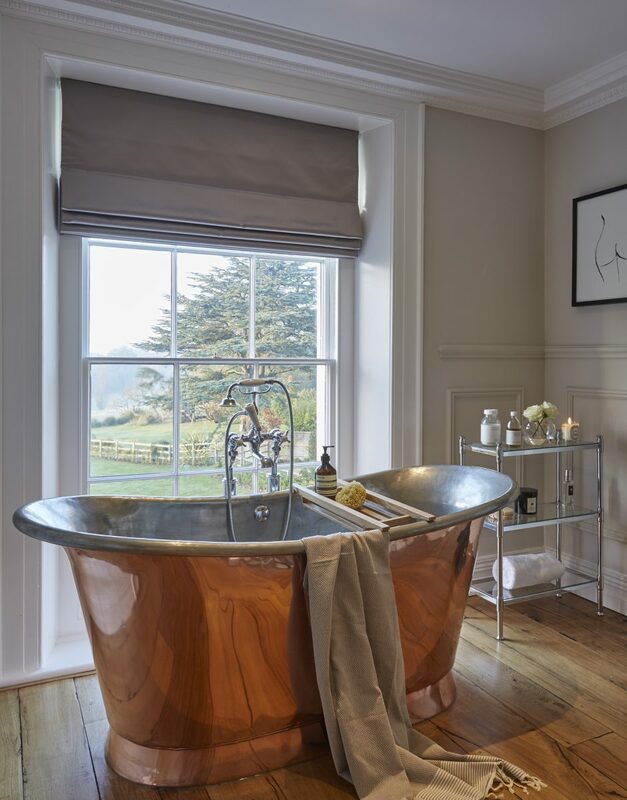 I think British bathroom brands are particularly strong, with the likes of William Holland, Drummonds and Catchpole and Rye in the high end market. 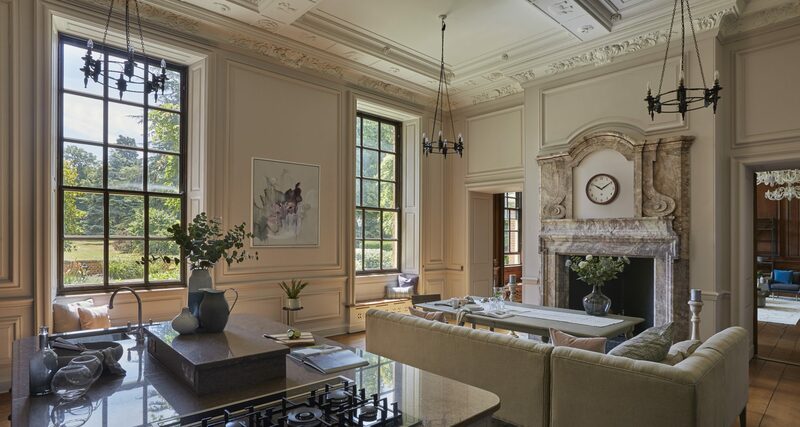 They also lend themselves to the period style of properties that we often work with. Textiles is another area where I think the UK shines. Tori Murphy and Beatrice Larkin are making fantastic pieces designed and made in Britain. We can’t claim to solely use home grown suppliers, but a good proportion of what you see in our projects will be made in the UK. What’s next for Cherie Lee interiors? To see more of Cherie Lee Interiors click here.